Our house elves help us so much every day, don't you think it's time we help them for once? Meet Blinky, who needs your help, and take a peek into the wonders of the Department of Mysteries. 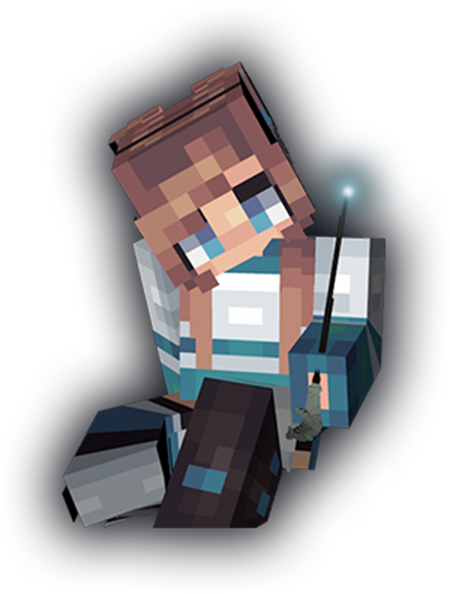 Explore the unknown daily life of the unspeakables while you help Blinky create a potion that could potentially bring happiness to others on Valentine's day. Start your journey into the mysterious world of the love chamber and the department of mysteries all while helping a good cause. Talk to Blinky in the Greathall Courtyard to begin your adventure. Check out the two limited edition mini-games we’ve released for this event! You can dive into the love fountain and retrieve the reward down at the bottom of the water. A mysterious poppy maze has also opened and is ready for you to explore, be careful of the strange poppies they’ve been known to make wizards fall asleep after prolonged exposure. But, if you manage to make it to the end there are rumours of a reward waiting at the end. 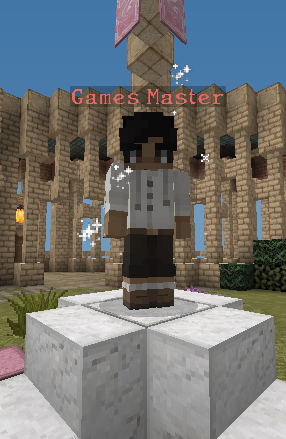 Throughout Blinky’s quest and by completing the limited time minigames, you will receive event tokens. 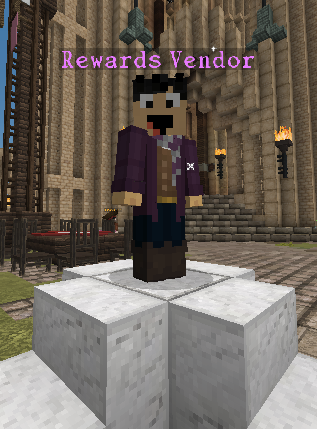 Event Tokens can be traded in at the Rewards NPC to get special Valentine’s Day gear from past years and some new items for you to collect! There will also be a taskboard up for the duration of the event which has various jobs you can complete around the server every day to receive more event tokens and special bonus tasks you can earn house points by completing! On the day of Valentine’s Day we will also be having a live fortune teller in the great hall appear throughout the day on World 1 to give players love fortunes! 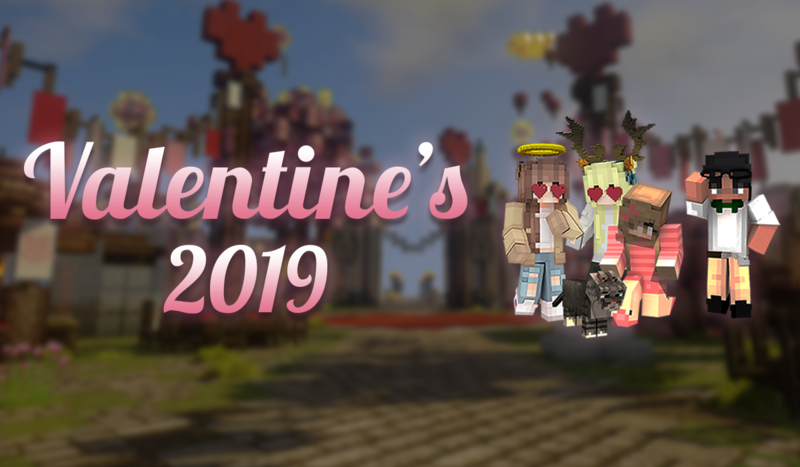 We hope you guys enjoy the event and have a magical Valentine’s Day!